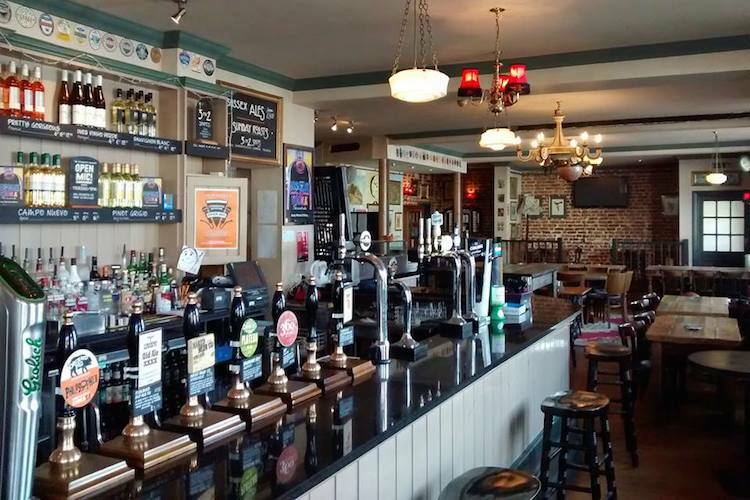 The Hanover Pub Brighton is a large, spacious venue only a few moments walk from Queens Park. 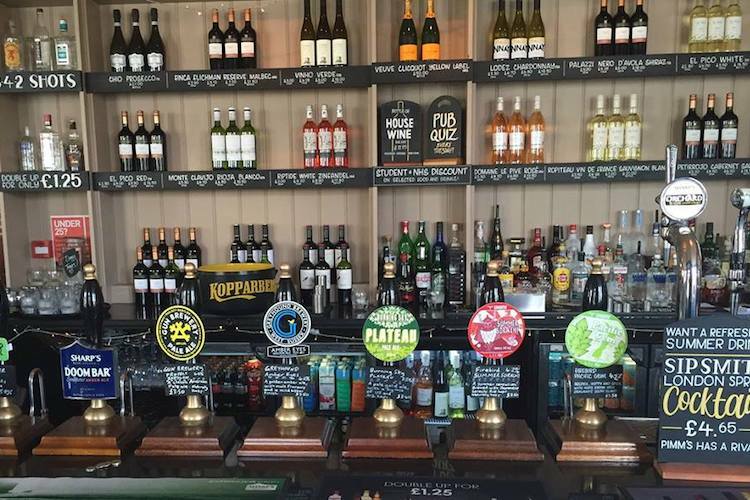 This accommodating pub has an enclosed rear garden and substantial function room available for private hire, fo which the Hanover can also provide in house catering. The décor is fairly traditional, focusing on the long bar and wide selection of drinks, the main dining area boasts an open plan pizzeria which brings in a contemporary element that isn’t out of place. Whilst Pizza is clearly on the menu the Hanover Pub Brighton isn’t exclusively a pizza pub, the weekday menu includes many a pub stable such as, steak and chips, battered cod, vegetarian or meat chilli and a nice variety of burgers. As you’d expect from such a large Hanover venue it’s a child friendly pub, with a child menu and meal deal. There’s even a soft play area, because lets face it – pubs aren’t that fun if your young. Roasts are served on Sunday, offering a generously proportioned range of the classics, vegetarian and gluten free options, as well as child portions with a dessert included. 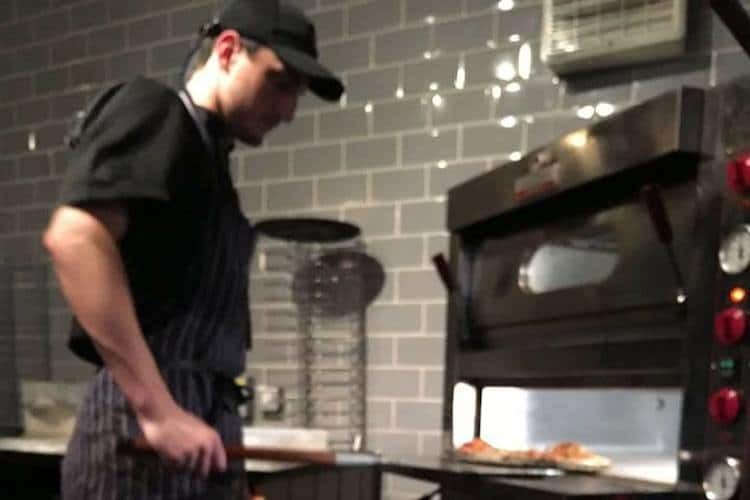 It is undoubtably pizza that makes the menu at the Hanover Pub stand out in the area, the pizza oven is a great feature and means they can turn out properly cooked crispy bases with a great array of toppings, and made to order means you can tweek your pizza to your liking. 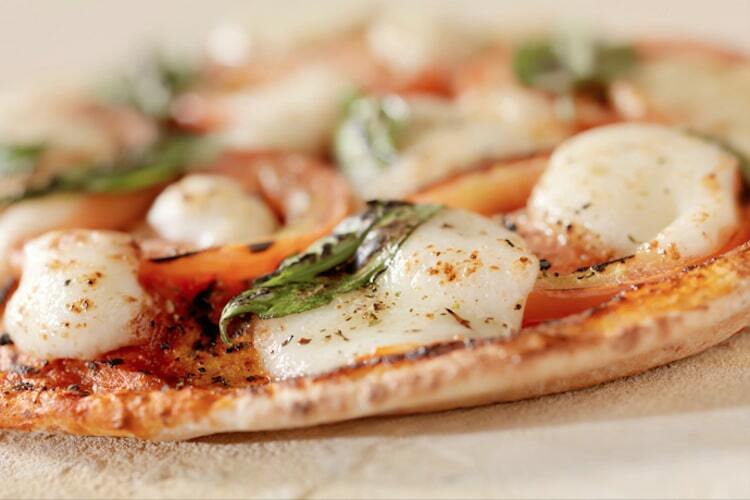 Most of the pizzas are also available as a calzone and as gluten free. The Hanover Pub Brighton is a great mid week treat if you fancy an impromptu night out. Arrive on a Tuesday and you’ll find your general knowledge challenged with the weekly pub quiz, or arrive Wednesday and have your will power challenged with their hump day prosecco offer. This is a worthy local that knows it’s audience and delivers.